There is nothing worse than tools grinding into your teeth. But thanks to modern medicine, the number of f***s given about this upcoming horror shall be zero. NOTE: Image adapted from this delightfully terrifying pic by Luke Siemens. Creative Commons license may be found here. 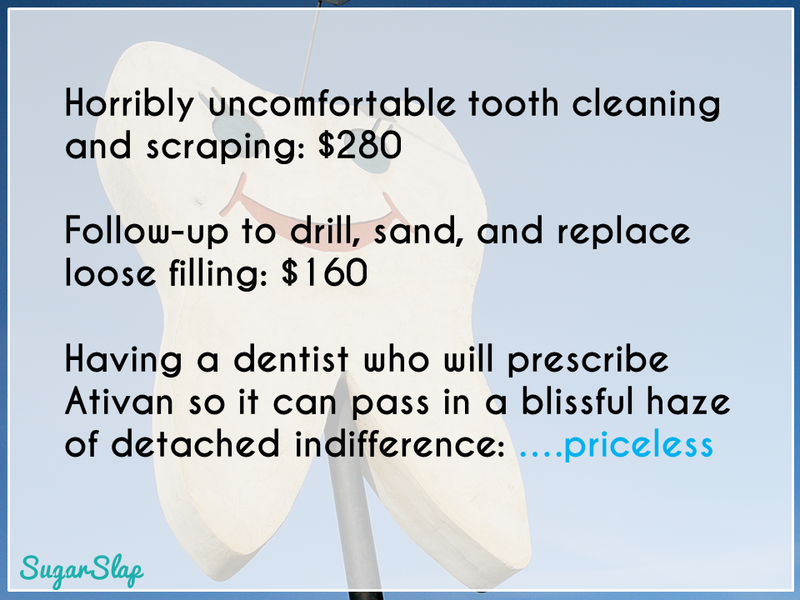 This entry was posted in Humour and tagged Ativan, dentist, I hate that f***ing drill, modern medicine, teeth, The Drill, zero f***s given. Bookmark the permalink.